Microsoft Edge ( ) is not supported. Apple Safari ( ) is not supported. Mozilla Firefox ( ) is not supported. Opera ( ) is not supported. 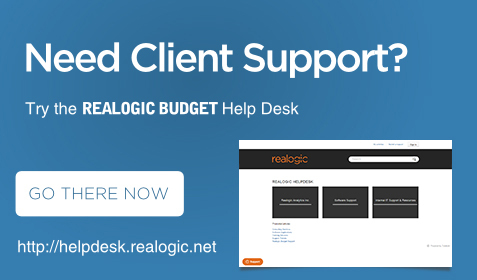 To use Realogic Budget, we recommend using IE 11 ( ) or Chrome ( ). Click here for instructions to use IE 11 on Windows 10.